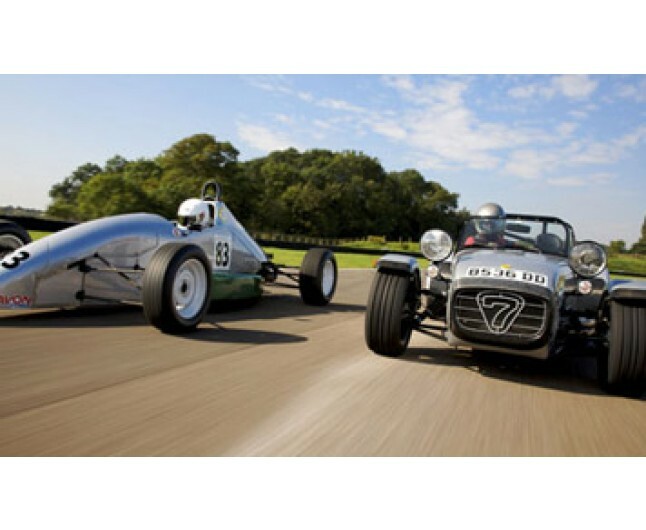 Drive a Van Diemen single seater and a Caterham Supersport 7. 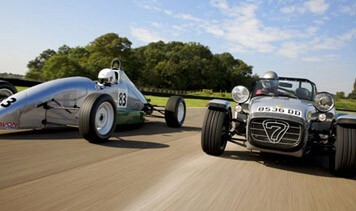 For a unique, classic driving experience, test drive the Van Diemen single seater and Caterham Supersport 7! This day is perfect for those who appreciate the older, classic sport cars over the Ferarri's and Porsches. Certificate valid for 12 months from date of purchase, for one person only. Courses run in morning and afternoon sessions and run on selected Saturdays throughout the year. The Experience lasts approximately 2 hours. Spectators welcome.